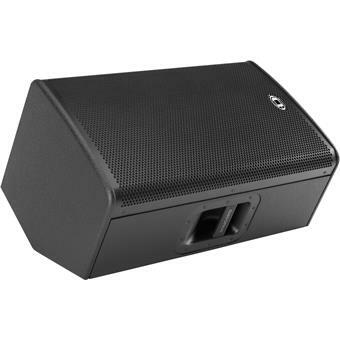 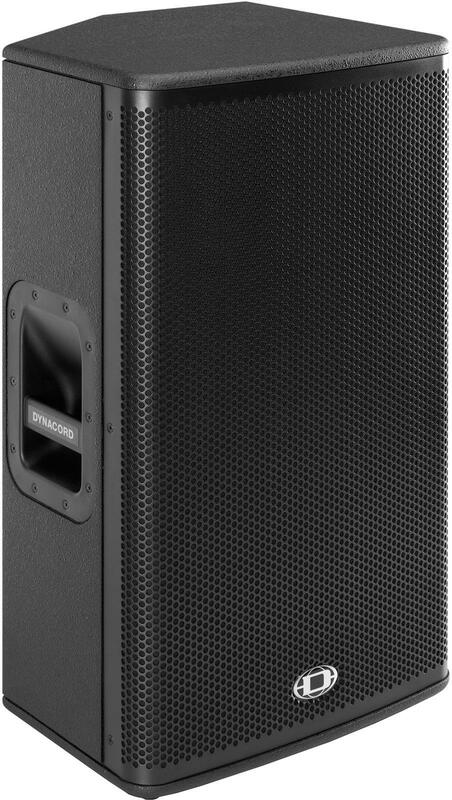 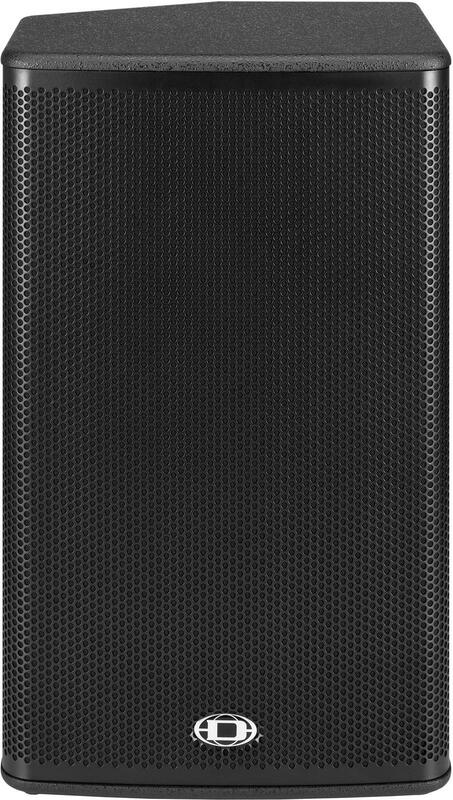 Powered 15-inch two-way full-range speaker. 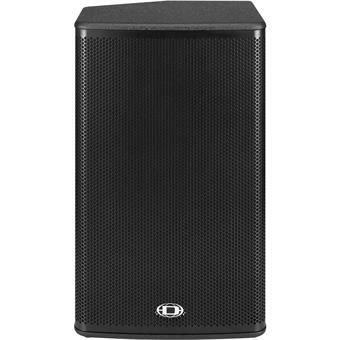 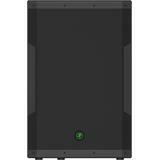 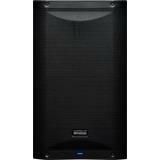 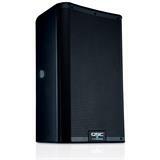 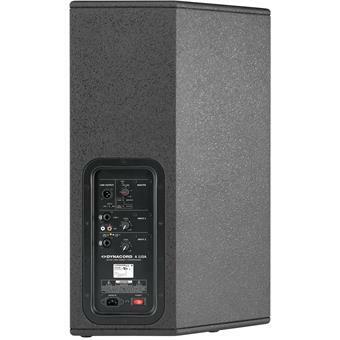 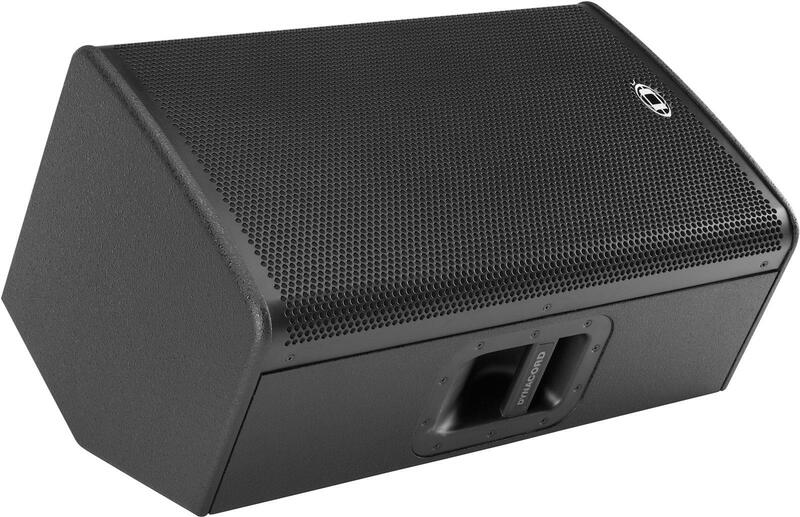 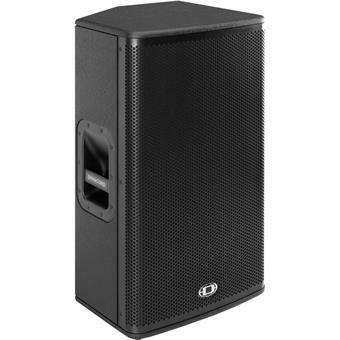 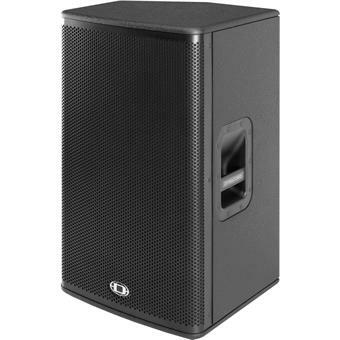 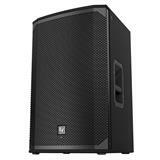 The cabinet features a DH-1K 1.5-inch titanium diaphragm compression driver and EVS-15k 15-inch woofer. 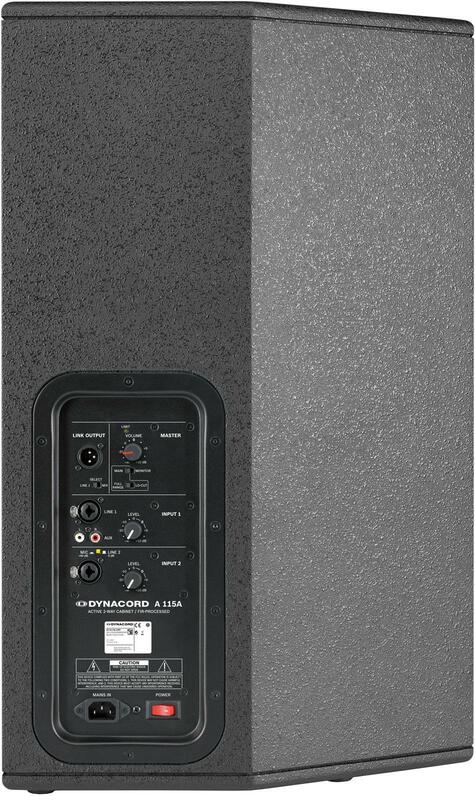 The 500 Watts Class-D amplifier produces a maximum SPL of 124 dB. 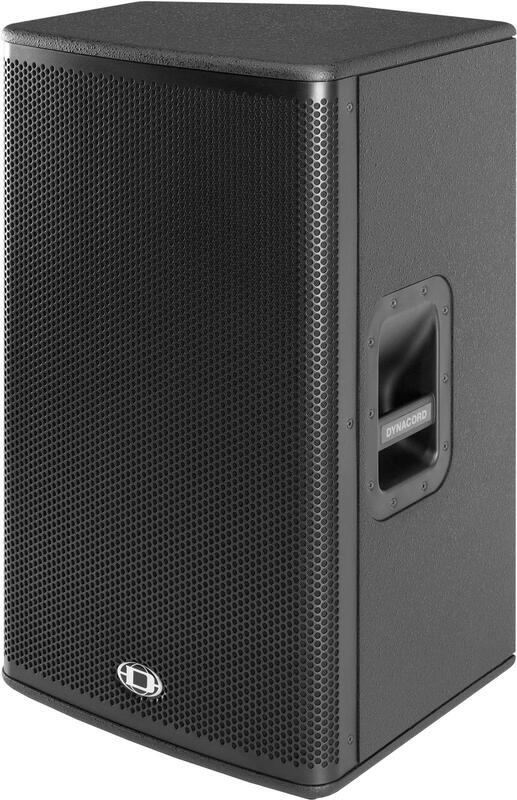 The A 115A also features an integrated DSP with FIR filter.